Just reduced!! Incredible value! 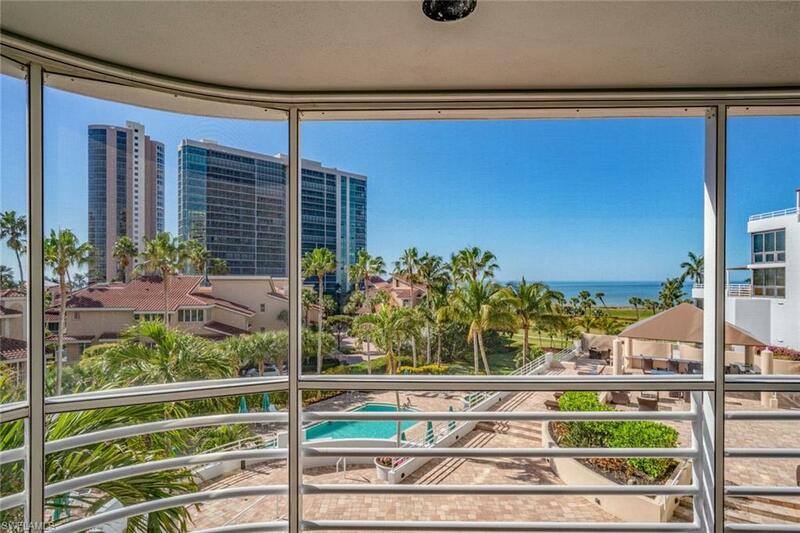 Absolutely stunning views of the Gulf of Mexico from every room of this spacious two bed/two bath condo. The ideal location...situated high enough to enjoy incredible views of the water but low enough to also enjoy the beautifully landscaped park with it's twinkling lights at night. 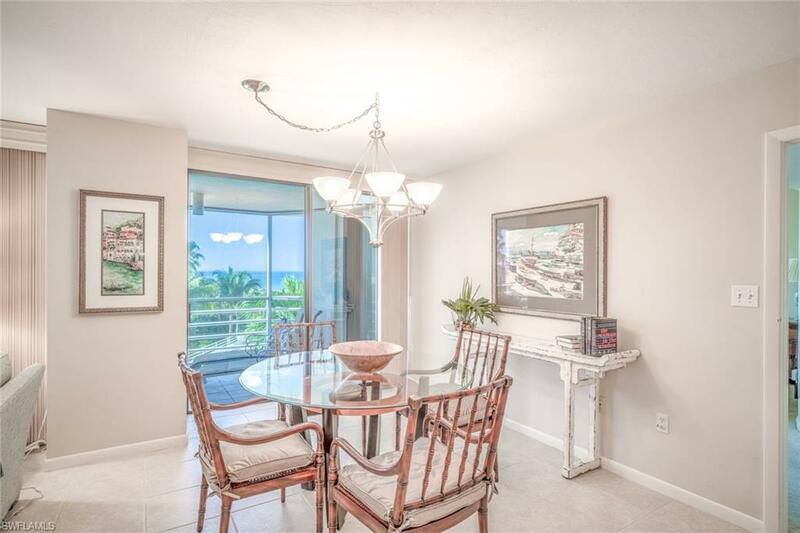 Enjoy open concept living combined with a large lanai to maximize your lifestyle choice - indoor or outdoor! Really nice Great Room concept for living/dining allows you to personalize your space. Eat in kitchen with new SS appliances. Wet bar for entertaining. Counter bar for hanging out with your favorite chef. Popular split bedroom design affords maximum privacy. Large master suite with two walk in closets and bath with dual sinks, soaking tub and separate shower. 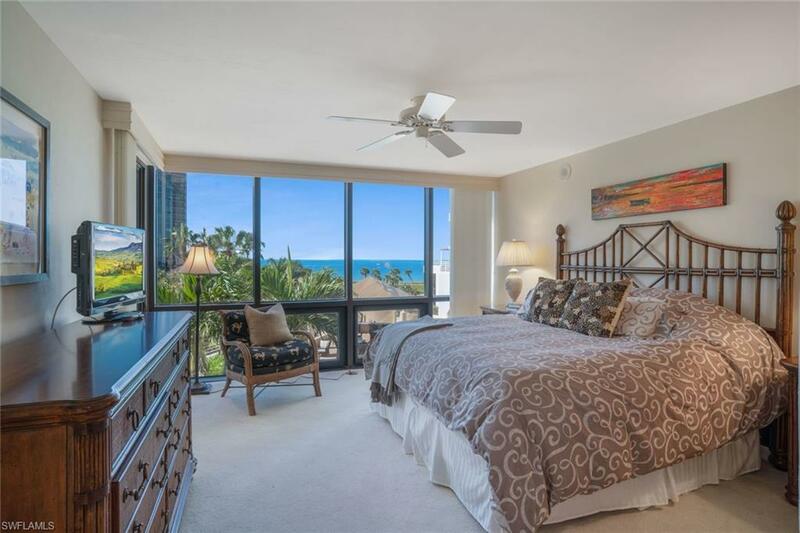 Cool curved window in guest room maximizes the views. 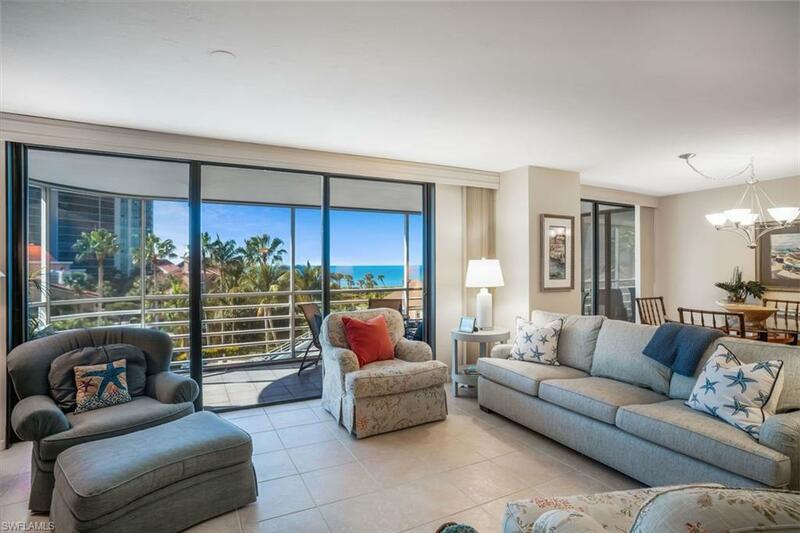 This is a super friendly building located on the coveted Park Shore beach walk, with a fabulous pool area and private upper deck with a grill/patio area overlooking the Gulf. Very quiet area of the beach away from public access points. Nice fitness area, garage parking and extra storage. The perfect spot!